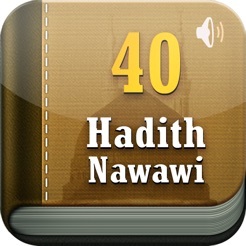 40 Hadiths by Imam al-Nawawi is one of the most important collections of hadiths which is accepted and appreciated by Muslim scholars for the last seven centuries. 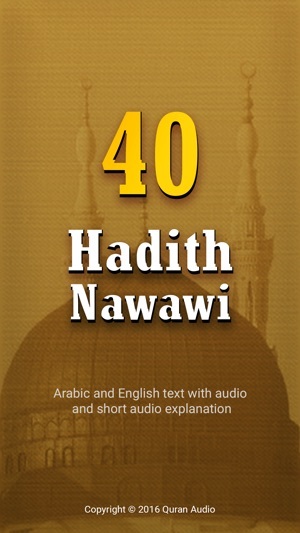 He actually compiled a total of 42 hadiths for this collection, not 40. 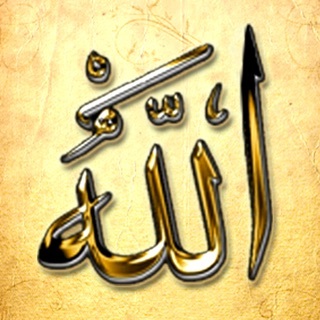 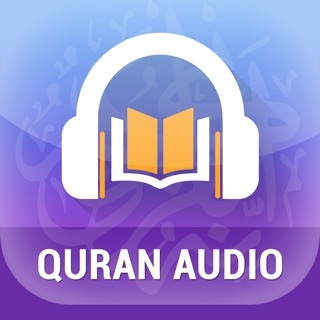 It comprise the main essential and fundamental concepts of Islam which, in turn, construct the minimum level of required revealed knowledge for every single Muslim. 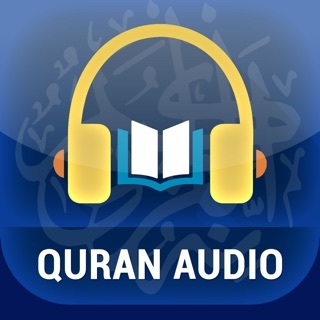 Love the audio feature! 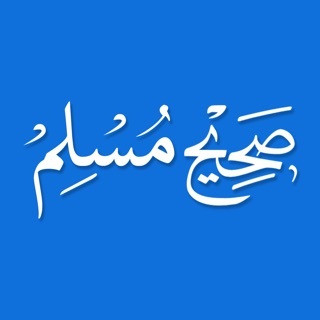 Just have a fluent English speaker look over the titles given to the Hadith, there are several grammatical and spelling errors in them, I would highly recommend you do this. 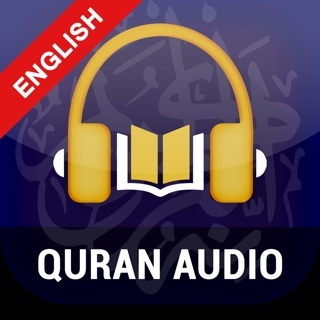 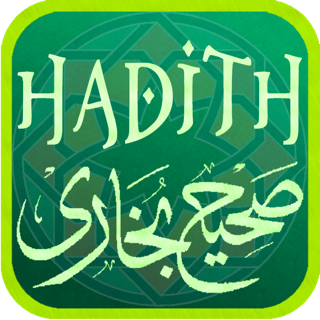 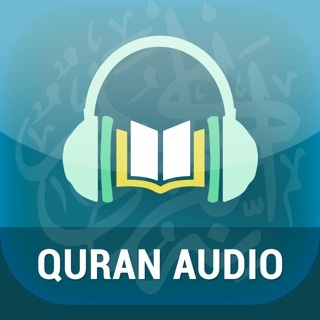 It is a beneficial app for those who want to begin studying the 40 Hadith, however, it is there are some topics that crash the app.